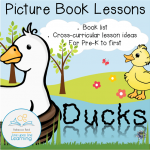 View cart “Ducks Cross-curricular Activities (based on picture books)” has been added to your cart. 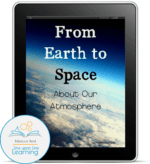 A 12-page ebook provided in both full color (photographs) and black and white (simplified clip art) to answer the question: What is between earth and space? 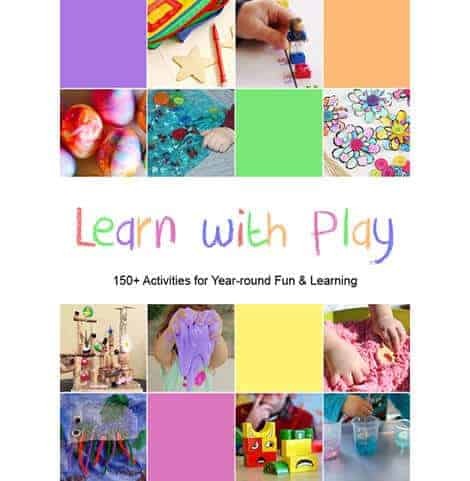 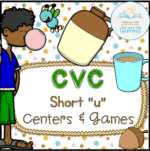 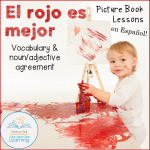 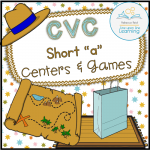 A BUNDLE of hands-on CVC learning with puzzles, letter tiles, clip cards, write the room task cards, and cut-and-paste activities. 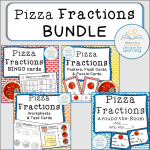 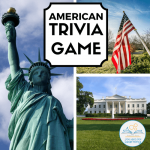 Save 25% by buying the activities in a bundle! 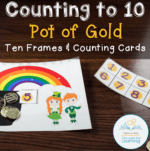 Use these number mats and ten frames for practicing early numeracy concepts! 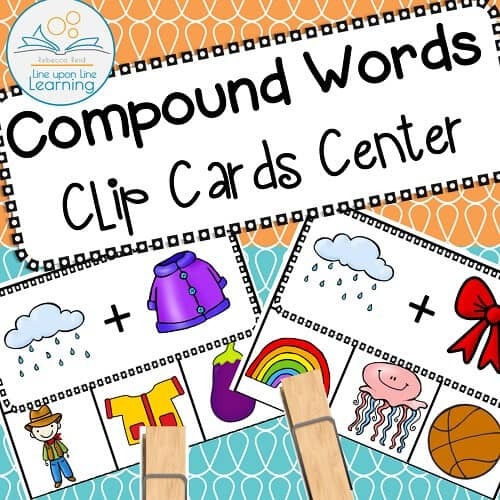 Practice recognizing compound words with compound words clip cards. 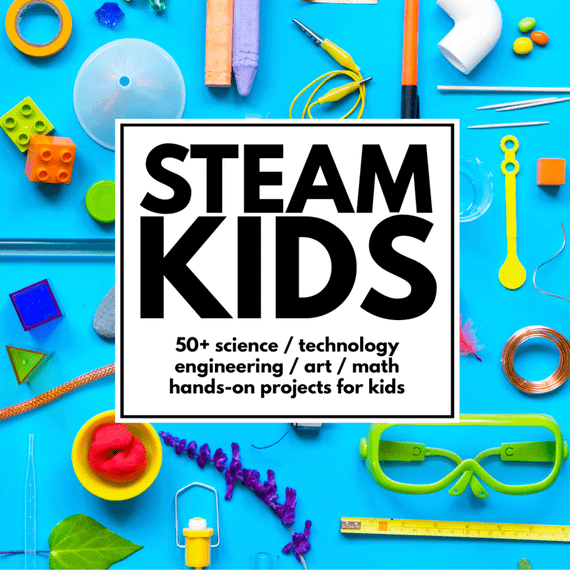 No reading required! 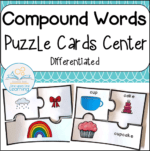 Help students understand compound words with 28 differentiated compound word “addition” three-part puzzles. 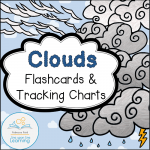 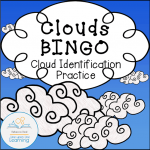 Clouds Flashcards and Tracking Charts provides pages about ten different clouds for learning, review and tracking the weather with both clip art and full color photograph options and a matching game. 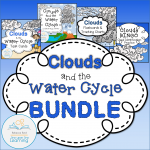 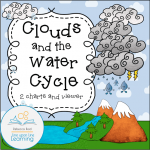 Learn about clouds and the water cycle with this bundle of helpful products relating to the weather and sky.